Ambiens Sp. 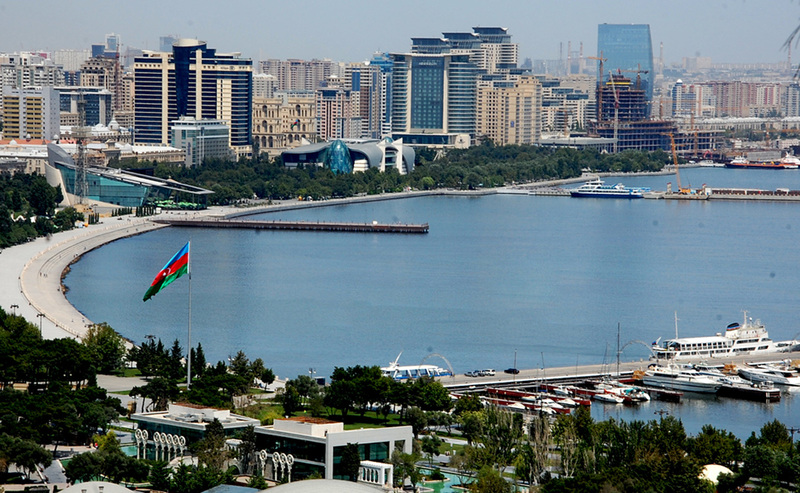 z o.o, Polish environmental consulting company, has registered an official representative office in Azerbaijan, Trend reports referring to the newspaper of the Ministry of Taxes of Azerbaijan. The official representative of the company in Azerbaijan is Rasim Namazov. The legal address of the representative office: 44, Jafar Jabbarli street, Yasamal district, Baku. Ambiens is one of the leading Polish environmental consulting companies. The company mainly provides services in the renewable energy and mobile communications sectors.